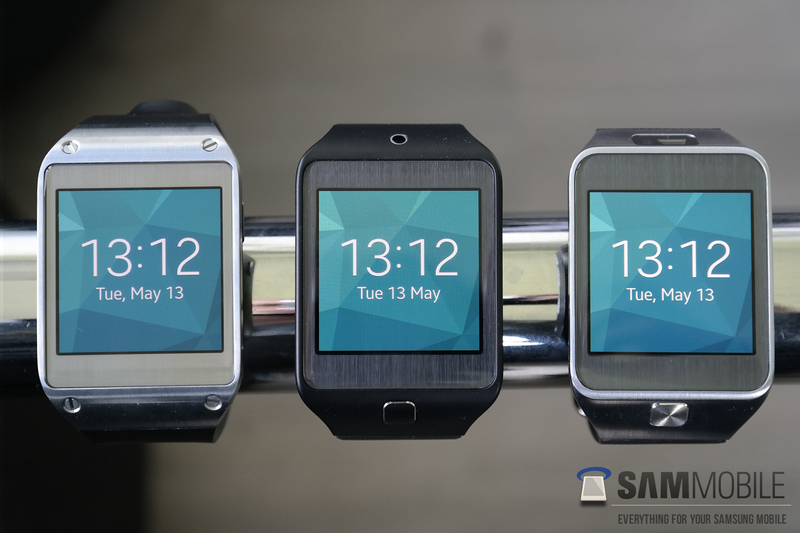 Earlier this year, there was speculation about Samsung launching new version of its Galaxy Gear along with the Samsung Galaxy S5 at the UNPACKED 2014 Episode 1 event in Barcelona, Spain. 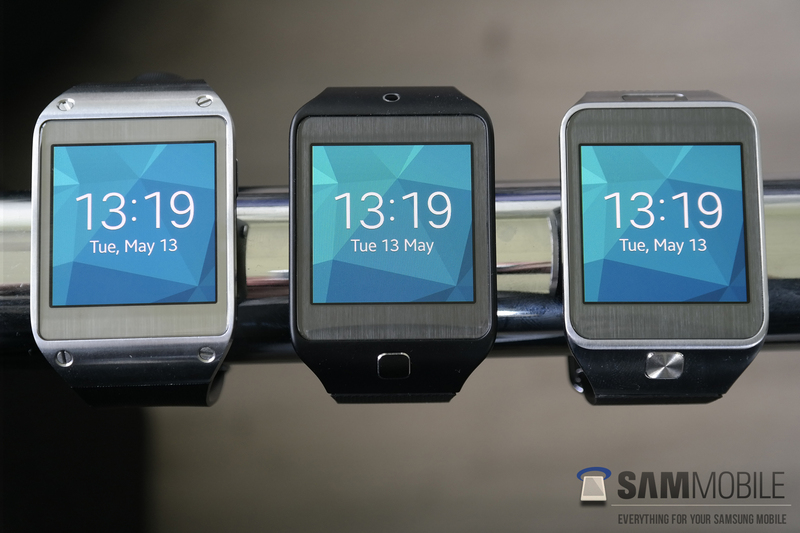 Many, including us, didn’t believe that it would happen because it hadn’t even been 6 months since the launch of the original Galaxy Gear. However, the rumour turned out to be true and Samsung did launch a new updated Gear 2, and also introduced a new Gear 2 Neo and Gear Fit. 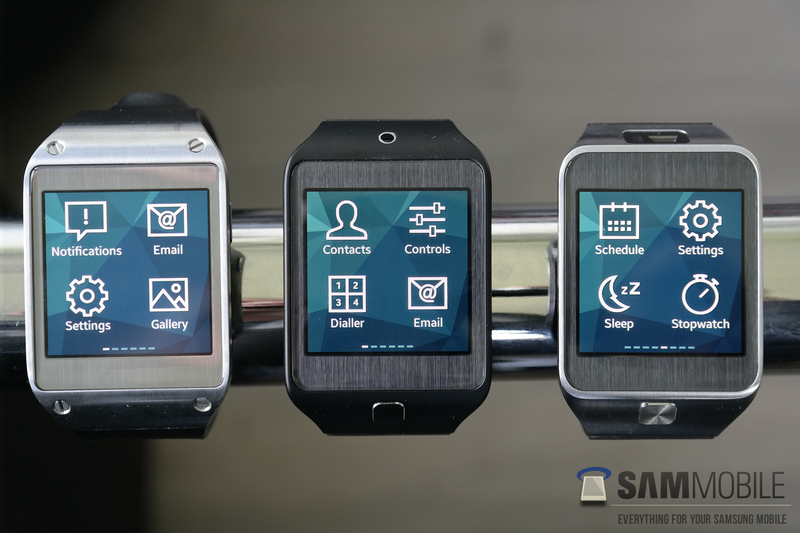 Samsung’s all new smartwatches were missing the “GALAXY” branding, the reason being the use of Samsung’s own Tizen OS rather than Android, except the Gear Fit; which uses a proprietary OS. 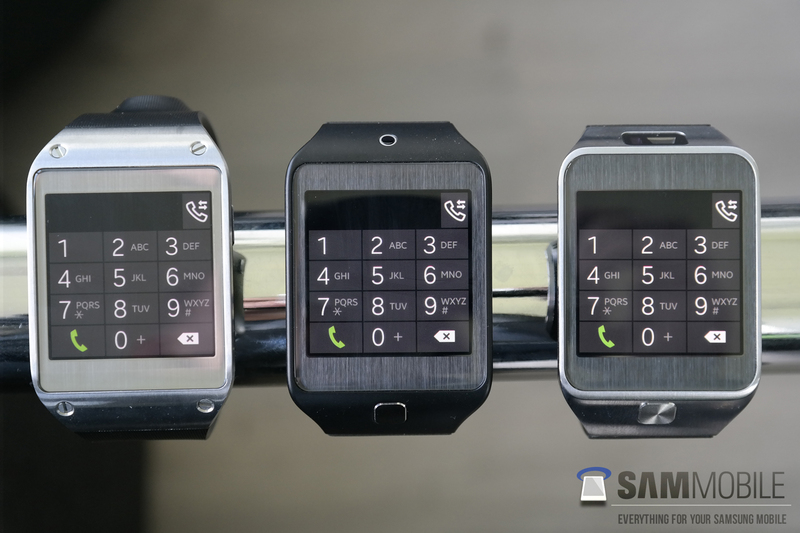 This was terrible news for Galaxy Gear users because the Galaxy Gear is based on Android and after the launch of Samsung’s new smartwatches, it was certain that from now on Samsung would be focusing heavily on Tizen and will be building a whole new ecosystem for wearables. 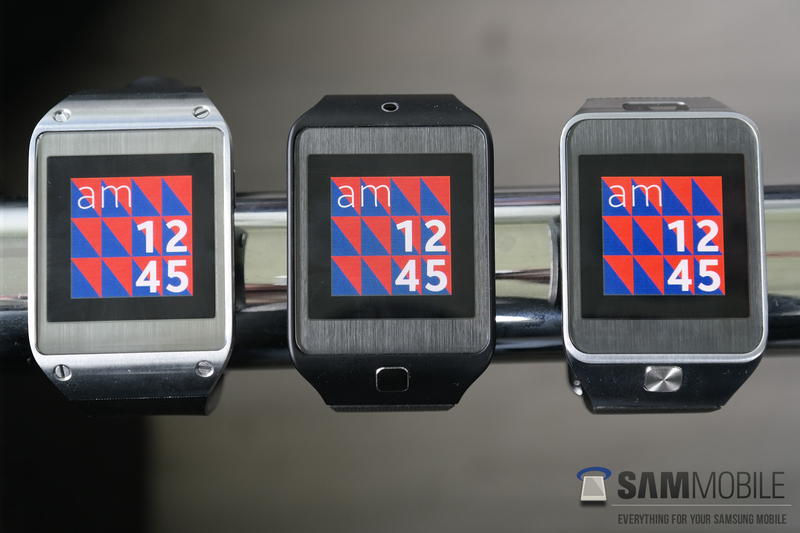 But, keeping in mind that the device was only 5 months old, a Samsung spokesperson confirmed to TechRadar that Samsung will be ditching Android and upgrading the original Galaxy Gear to Tizen as well. However, no official roll out timeframe was provided. 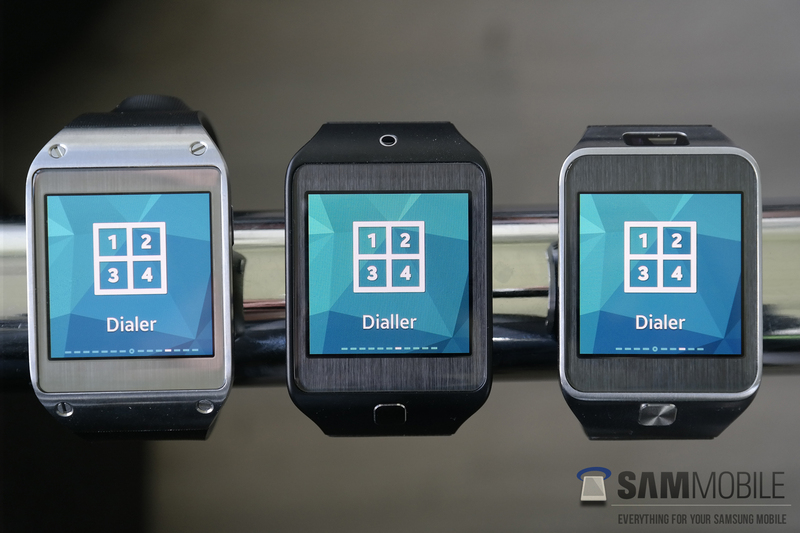 Luckily, we have got our hands on a recent Tizen test build for the Galaxy Gear, but due to the software being in early stages we are not able to leak it, so we decided to give you folks a preview instead. 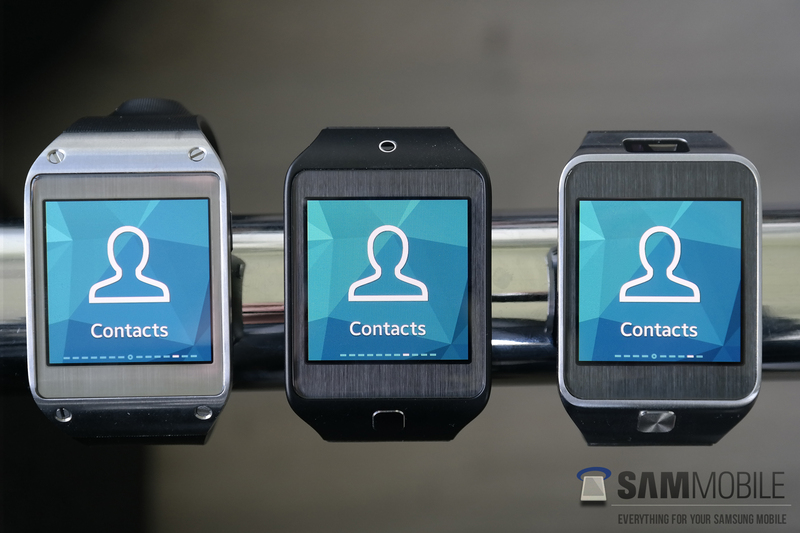 The new Tizen upgrade brings in a ton of new features and functionality to the Samsung Galaxy Gear. The Galaxy Gear can now measure sleep patterns using Sleep mode, it can also keep track of your workouts in real time using Exercise mode. 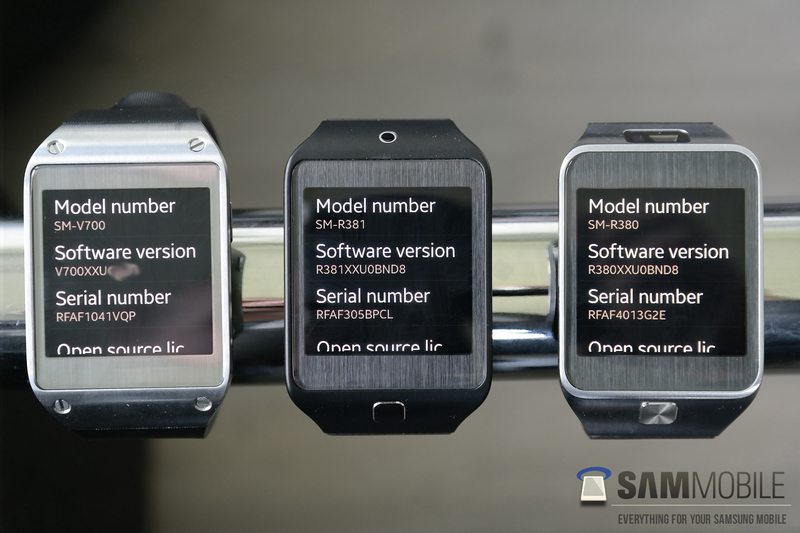 In Android, the Galaxy Gear was only able to track footsteps using the built-in Pedometer. 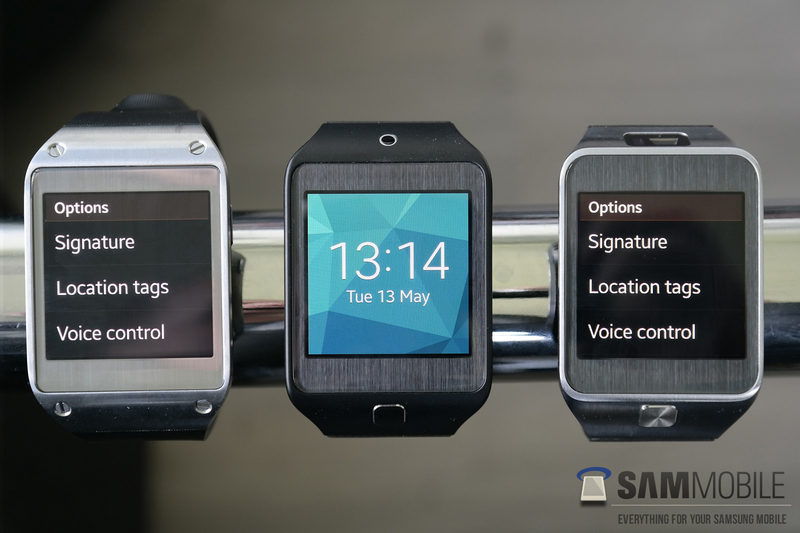 Samsung has also included a standalone music player, which allows the user to store music on the smartwatch itself. Previously in Android, there was a double tap shortcut to quick controls in which the user could manage the display brightness and sound volume, Samsung now allows the user to customise the double tap shortcut and set it to any desired application. Due to this change, Samsung has created a separate Controls app, so if the user wants the quick controls functionality back they can simply choose the Controls app as the shortcut. Moreover, the user is able to choose between different font styles, set custom wallpaper, choose home icon size, connect bluetooth headset and set privacy lock. Samsung has also introduced voice commands in the camera app. 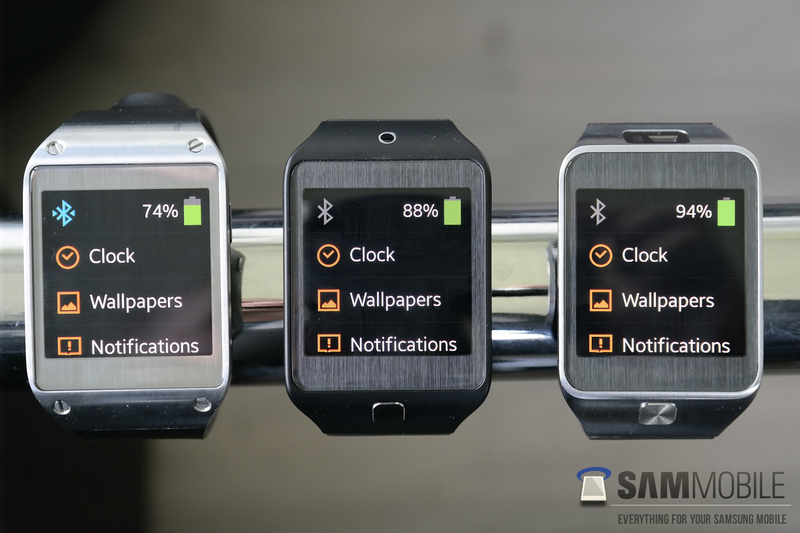 Almost all features from Samsung’s new Gear 2 and Gear 2 Neo are present in the update, except WatchON Remote and Heart Rate monitor. 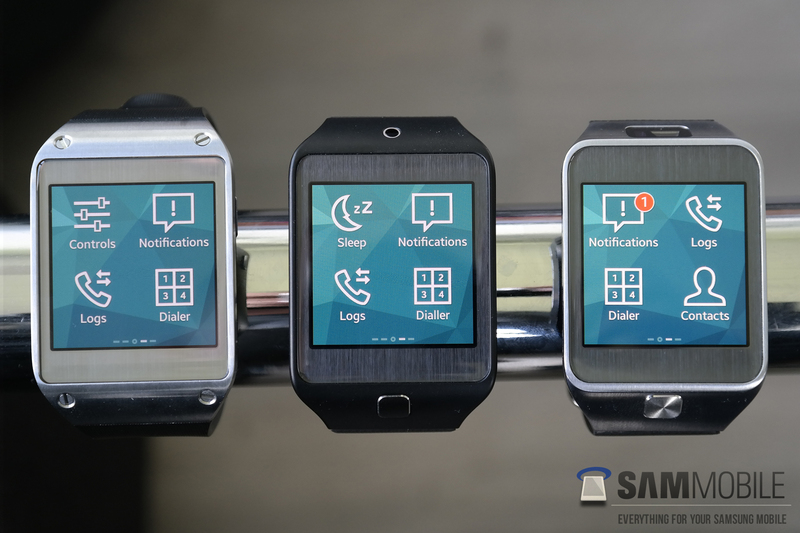 At the moment, we are not sure when Samsung will officially start rolling out the Tizen upgrade for the Galaxy Gear but we will keep you folks in the loop and let you know whenever we receive more information. What about root and abd ability? I like the way I can sideload android apps, so what can Tizen do? Can it do all that or is it the end of it? Any idea of when would Samsung start the rollout? Android = bloatware, TIZEN = Speed. 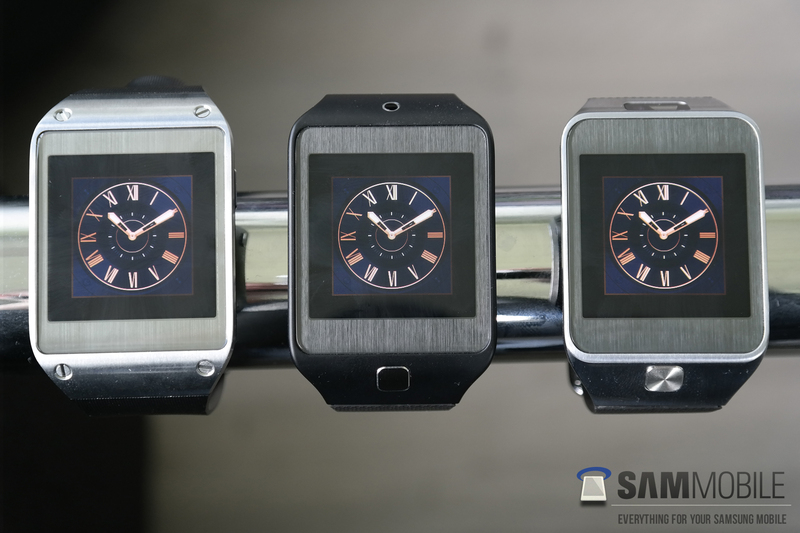 We have seen significant improvement in battery life with Tizen over Android. 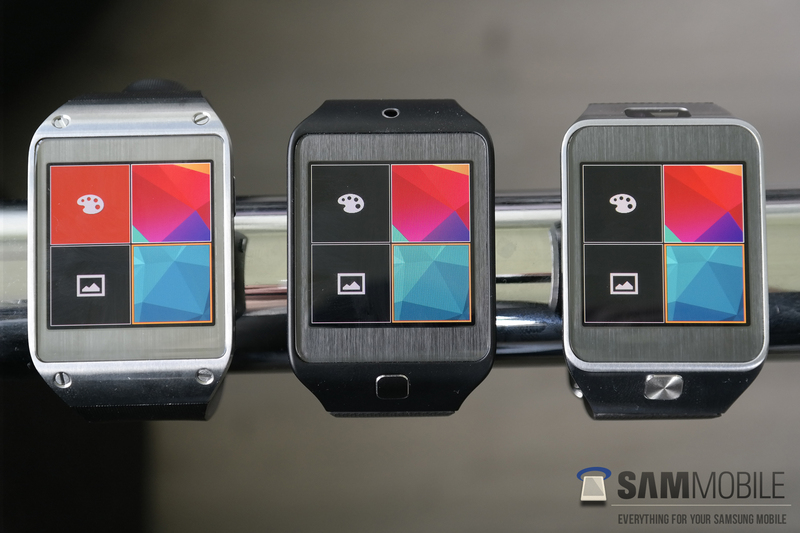 I support this change to the original Galaxy Gear as well as supporting TIZEN 100%. 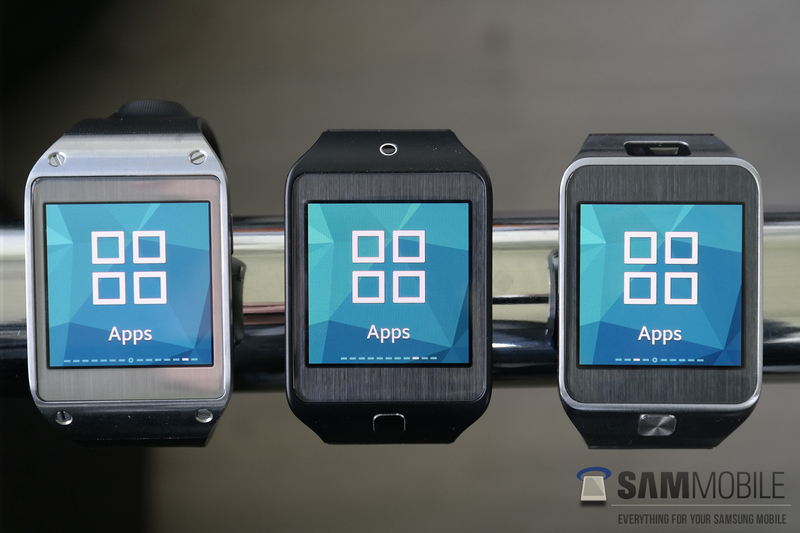 At the end of the day people will realize Tizen offers so much more than android ever will. In terms of performance, or number of features available for consumers/developers?